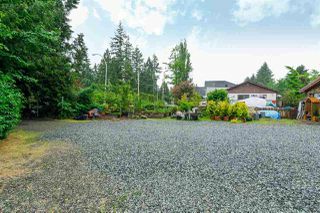 DEVELOPMENT POTENTIAL - Neighboring lot at 4563 208th St (MLS#R2176468) for sale with potential to subdivide these 2 lots into 3. 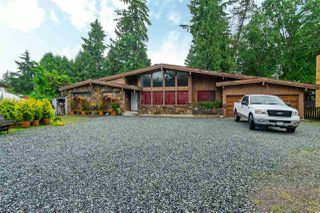 This 13,950 sq. 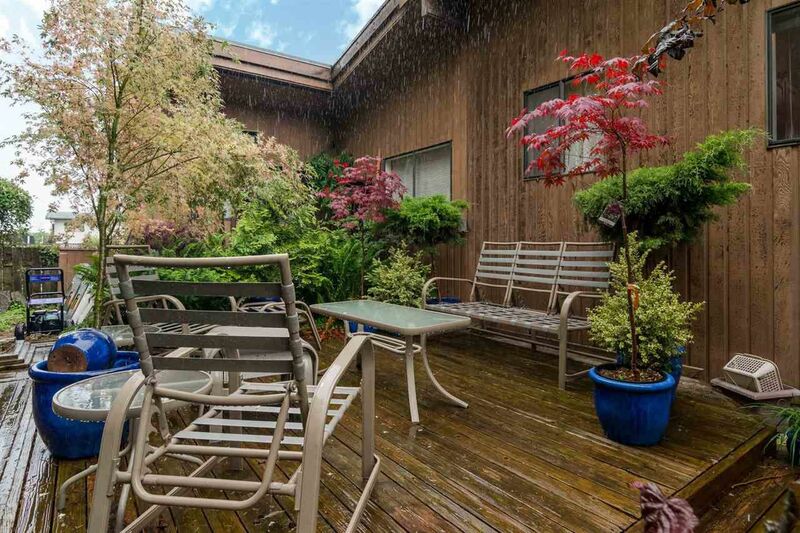 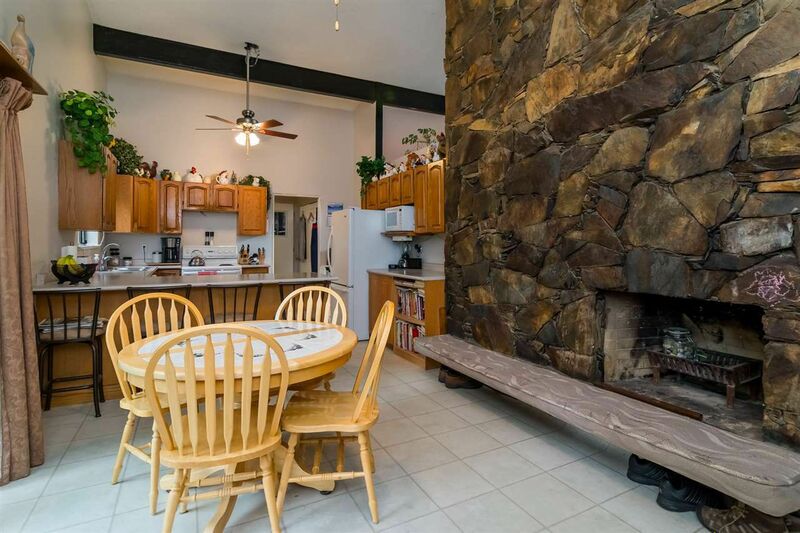 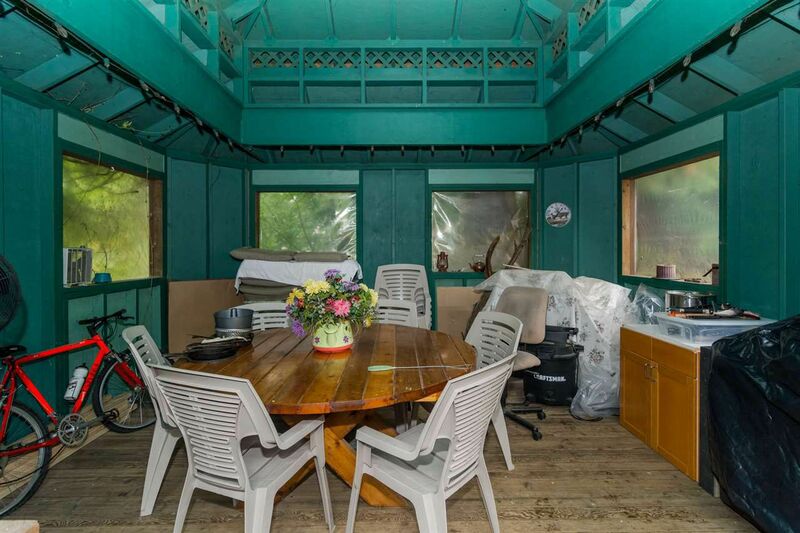 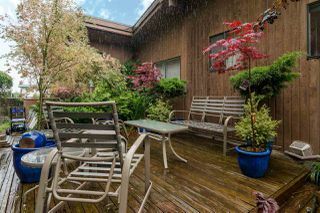 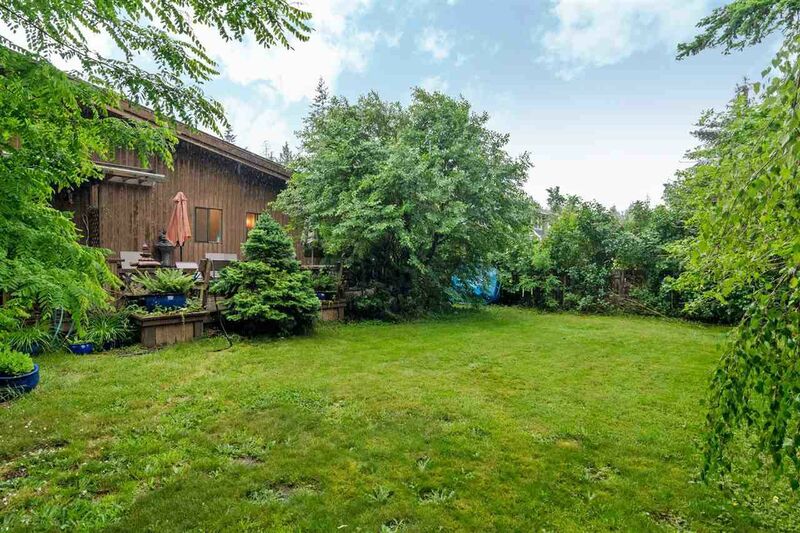 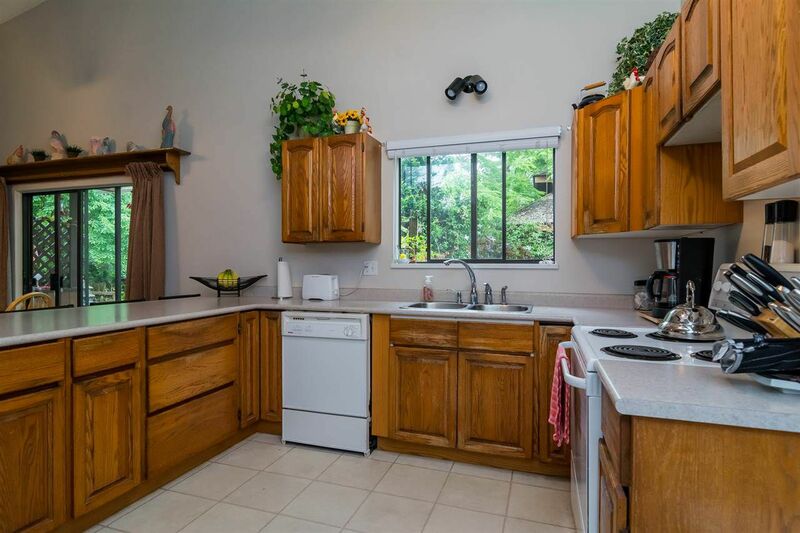 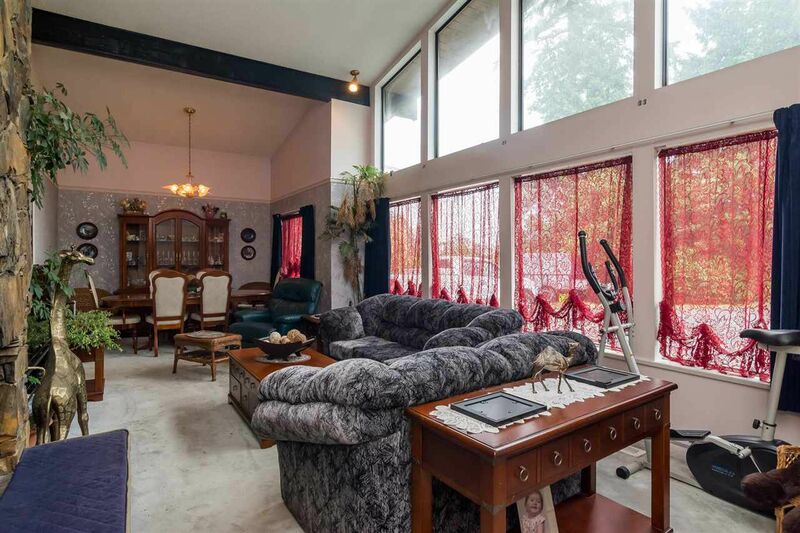 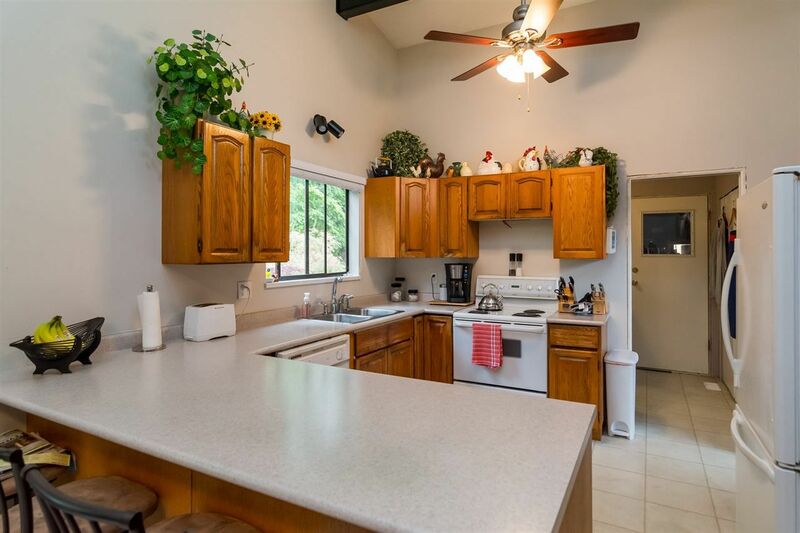 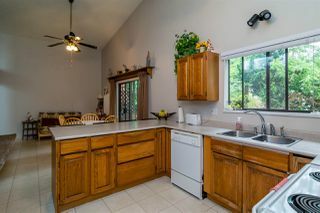 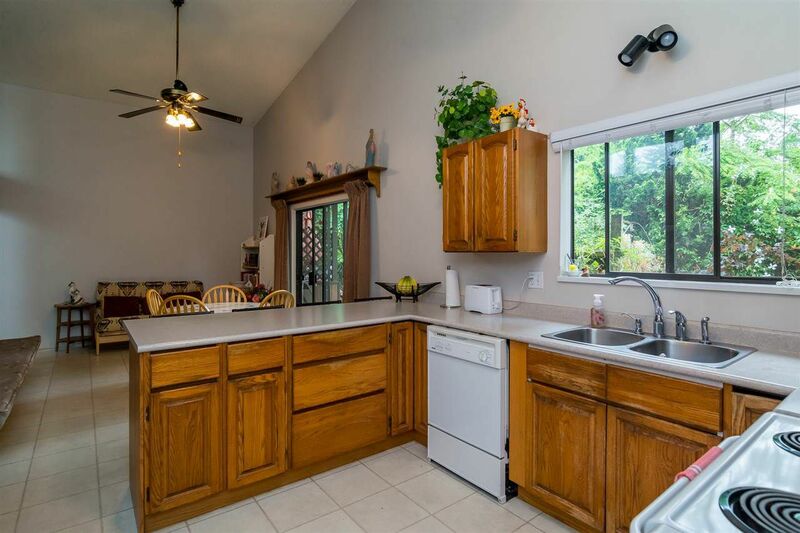 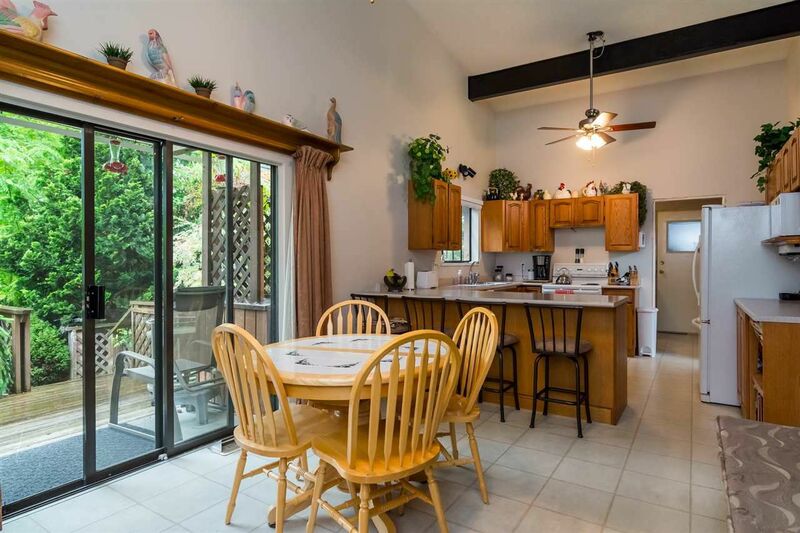 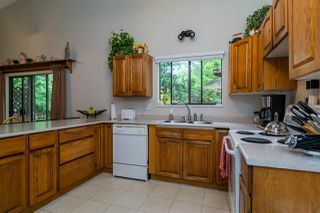 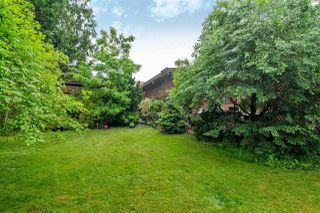 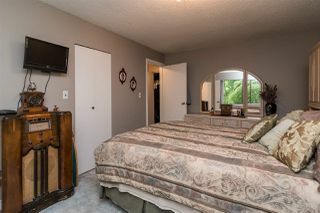 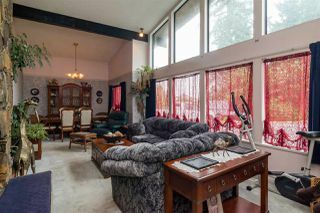 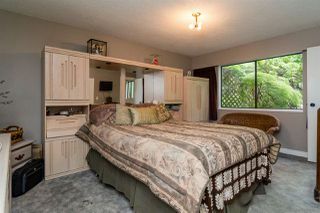 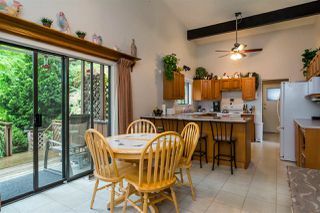 ft. property features a sprawling 3 bedroom rancher, double garage and a treed private backyard. 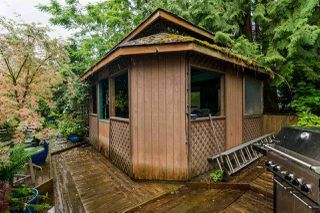 PLUS additional parking space; bring your RV & boat!. 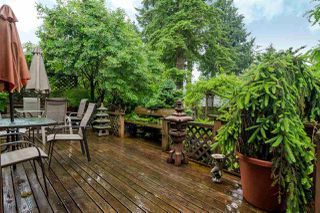 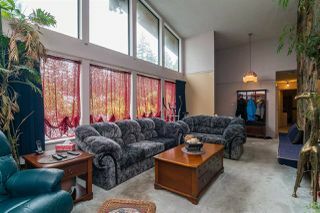 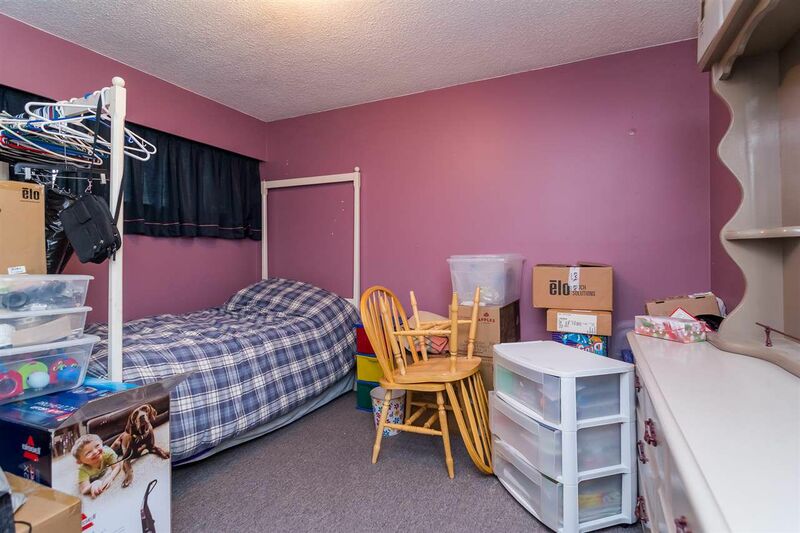 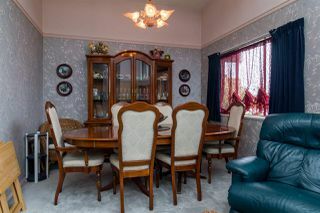 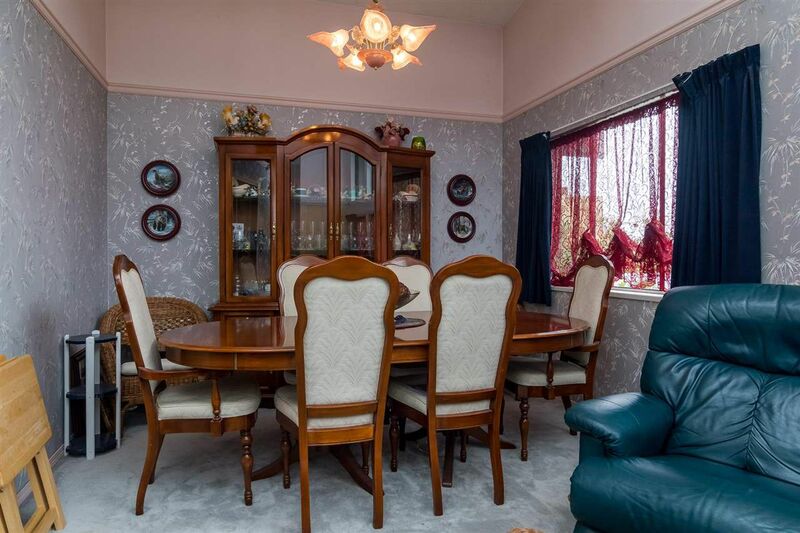 Close to George Preston Rec Center, Langley BMX track, dog park & desired schools. 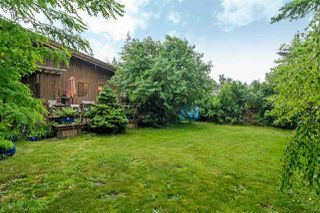 Perfect family home, or opportunity to turn these 2 lots into 3. 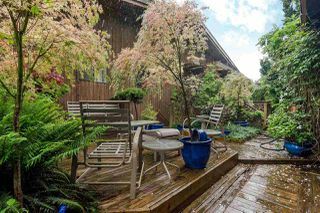 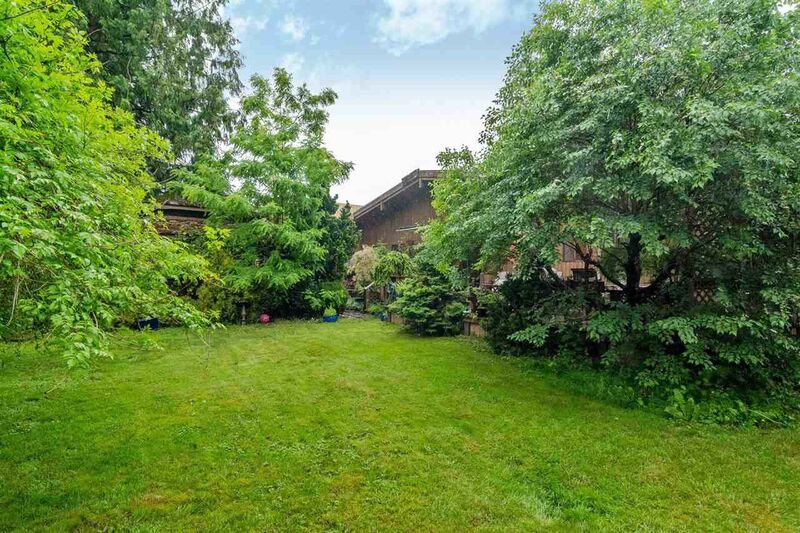 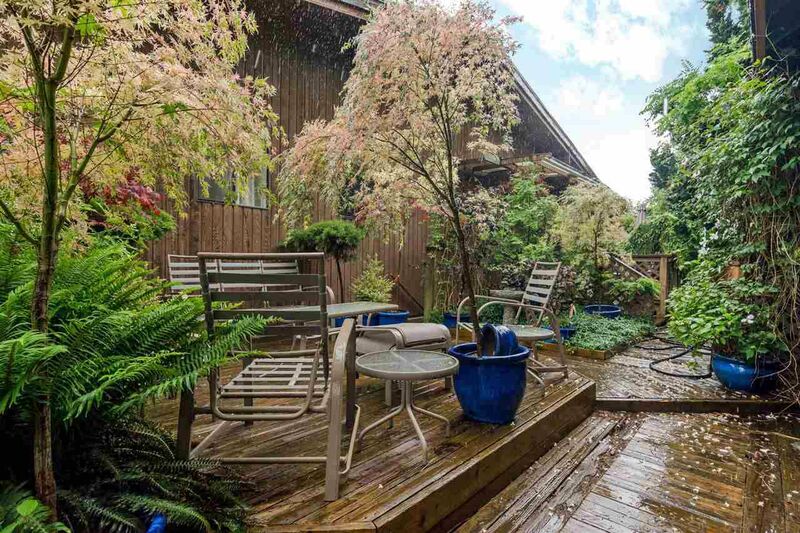 So much potential in this Brookswood property. Call now before it's sold! Listed by Carly Pogue and Colleen Fisher of Homelife Benchmark Realty (Langley) Corp.